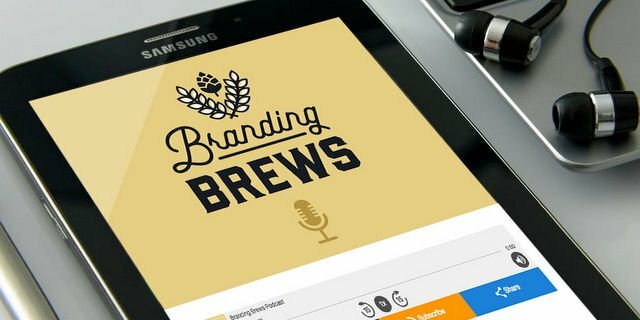 The list of the top 50 craft breweries these days is filled with all sorts of corporations and alliances. There’s Boston Beer and its growing roster of hard teas and cider brands. There’s craft portfolios like CANarchy. There’s Brooklyn Brewery and its expanding global enterprises. 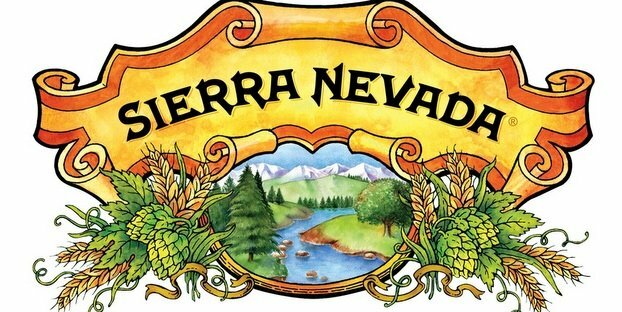 Amid it all seemed to sit Sierra Nevada, doing what it had always done — make great craft beer — but not acquiring nor being acquired. Until now! 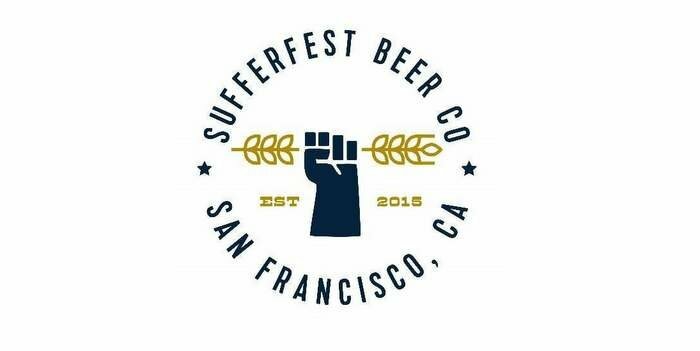 Sierra Nevada sent word yesterday that it has acquired 100 percent of Sufferfest Beer Co. of San Francisco — the company’s first-ever acquisition. The breweries stated shared values, commitment to innovation, and common goals as the root of the partnership. A homebrewers course in 2012 followed by coursework at UC Davis enlightened her on the microbiology of beer and its many positive attributes. She started her quest to develop a beer by athletes, for athletes, and after years of improvements and sampling her beers among fellow runners, local heroes and professional athletes, Sufferfest Beer was born.